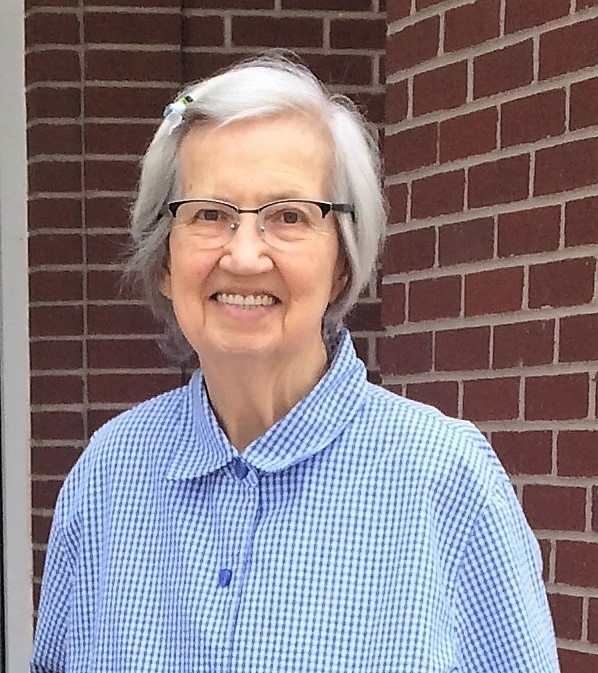 Deloris Thelma Taylor Ray passed away on Friday, January 26th, 2018 in Gilbert, AZ. She was born on September 20, 1936, in Walla Walla, Washington, where she spent most of her childhood. At the age of 15 she moved with her family to Mesa, Arizona, where she met her husband while attending the old Mesa High School. They were married for 62 years and together they raised 7 children. Deloris was blessed to be home with her children but was very involved with her service for the Church of Jesus Christ of Latter Day Saints. She loved helping others whenever she could and she was loved right back. She enjoyed quilting and was willing to teach whomever wanted to learn. She also enjoyed knitting, crocheting, sewing, cake decorating, and playing the accordion. She was involved in community theater, where she and her husband would perform together. As her children left home, she would deliver papers in the middle of the night and worked in the elementary school cafeteria. She loved to be out and be busy.